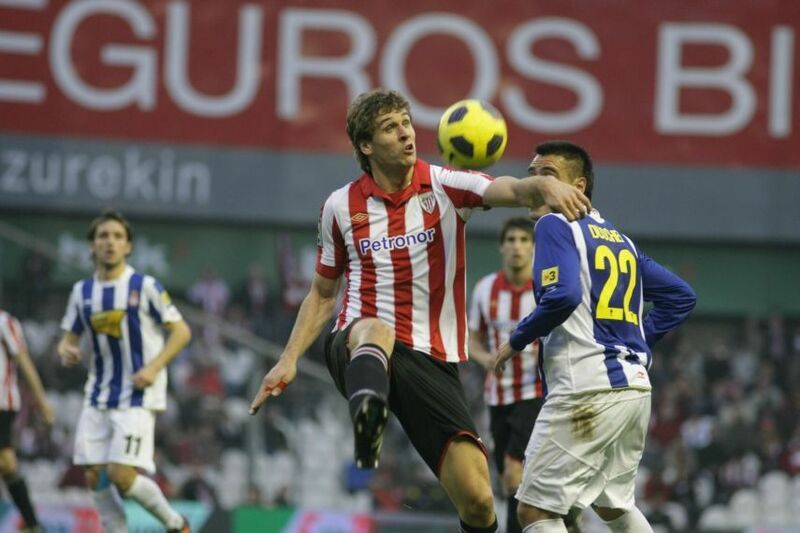 Fernando Llorente Athletic Bilbao 2 - 1 Espanyol. . HD Wallpaper and background images in the Fernando Llorente club tagged: fernando llorente soccer footballer athletic de bilbao spain 2010. This Fernando Llorente photo contains fullback and soccer player. There might also be forward, running back, and tight end.